Special timed entry ensures a breathtaking visit to the official residence of Britain’s sovereigns since 1837. Open for just 8 weeks a year, viewing the State rooms is an opportunity not to be missed! Marvel at the splendor of the rooms, used on official occasions by The Queen to entertain her guests. Be dazzled by the beautiful ballroom and throne room, before ending your royal tour with a walk through the stunning South Garden. This tour finishes at approximately between 7.00pm and 8:00pm in Kensington. 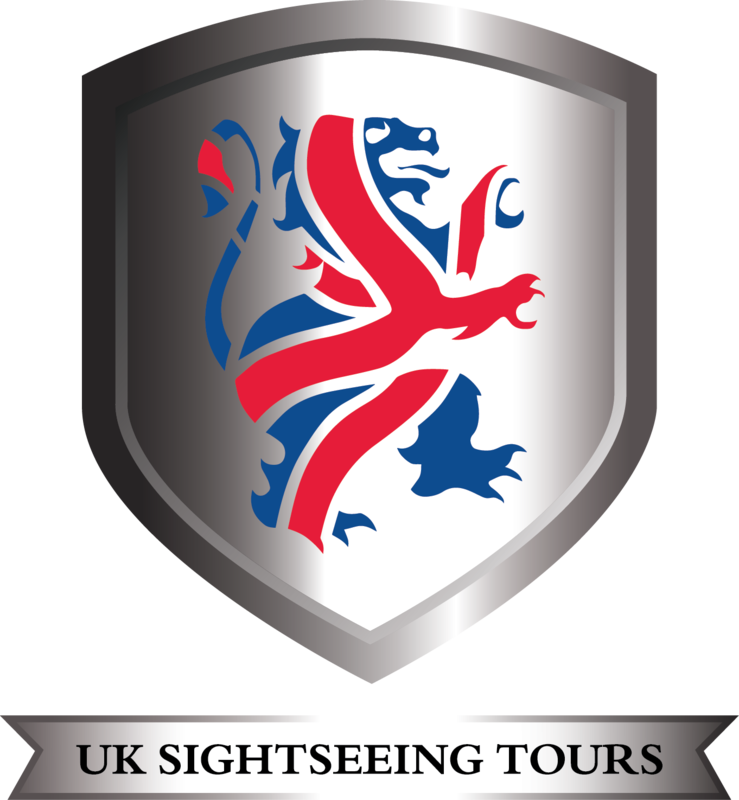 Clients that require mobility access must book directly with Buckingham Palace on (+44) (0)20 7766 7324.